Caring for a spouse, partner, close friend, or family member is one of the most important roles you’ll play. 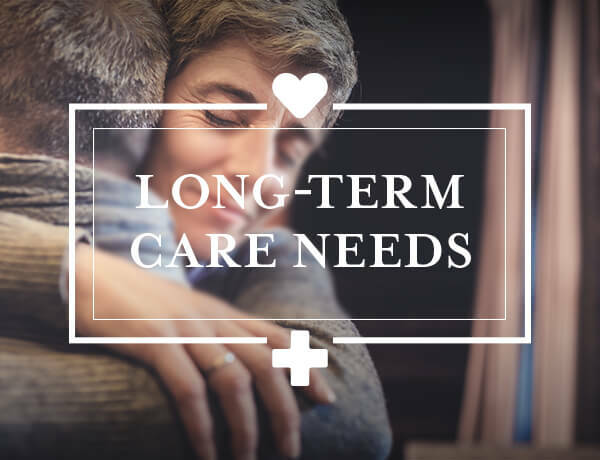 As our loved ones age it’s likely a matter of when, not if, they will need our help. 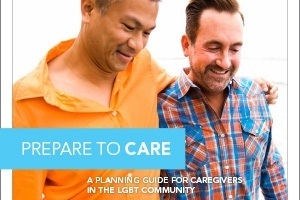 If your loved one identifies as LGBT, you will likely face extra challenges around caregiving.